Click image to Listen to the new album now! Watch the Video For the Hit Single "Never FM!" 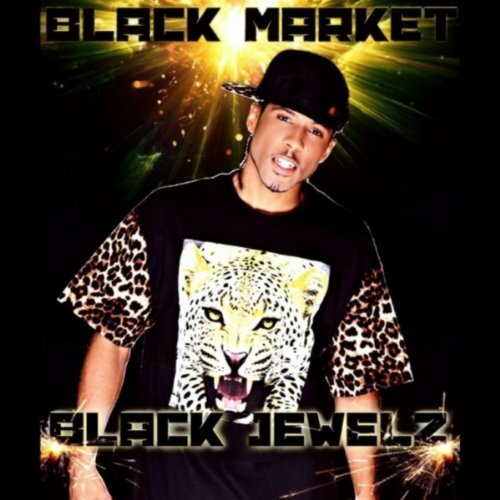 Welcome to the official website of Black Jewelz! Stay connected for exclusive news, music, events & updates!